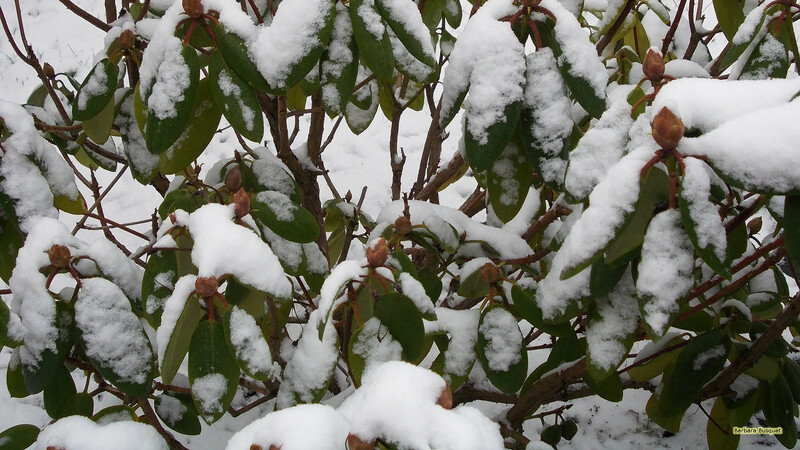 Wallpaper with a Rhododendron in the winter. 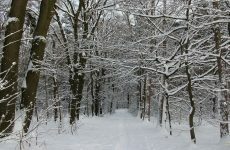 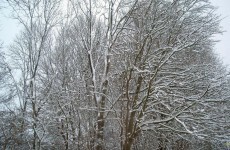 It’s the same Rhododendron I pictured in autumn, but now covered with snow. 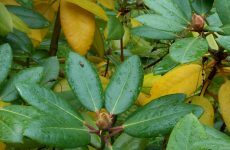 Rhododendron in the winter with snow on the leaves. 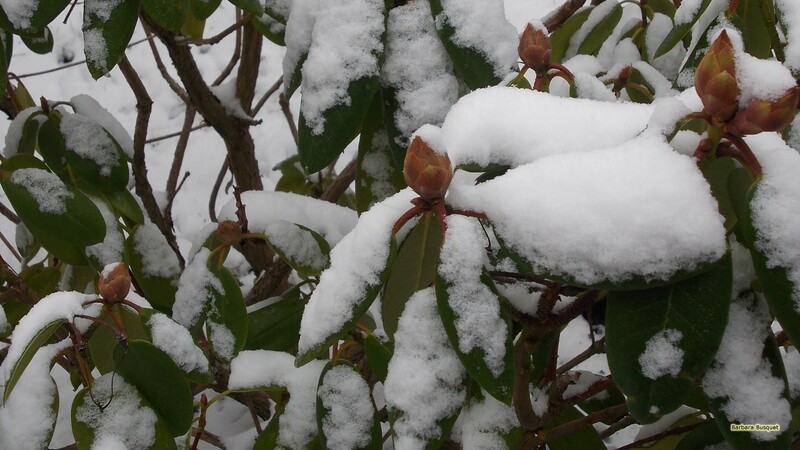 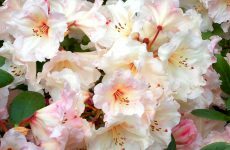 Close-up photo of a Rhododendron with snow.